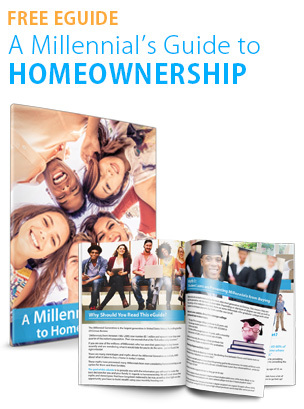 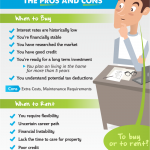 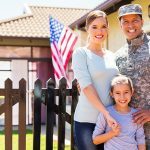 The Veterans Administration (VA) Home Loan is a benefit that is available to more than 22 million veterans & 2 million active duty service members which helps them achieve their dreams of homeownership. 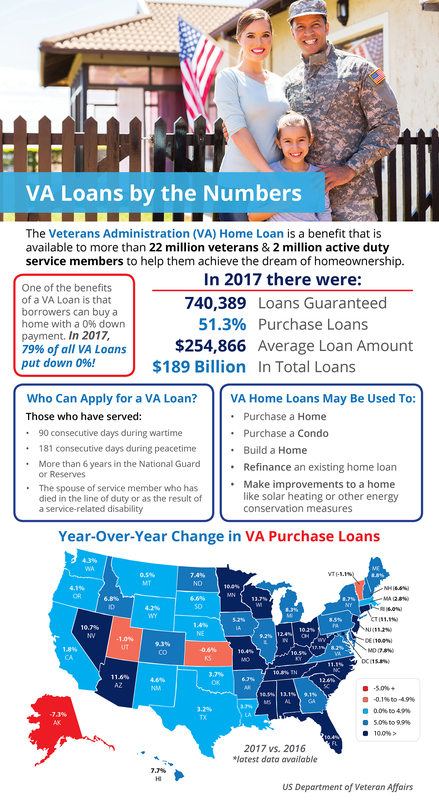 In 2017, $189 billion was loaned to veterans and their families through the program. 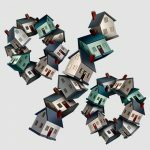 VA Purchase Loans are on the rise in 46 out of 50 states and Washington, DC.